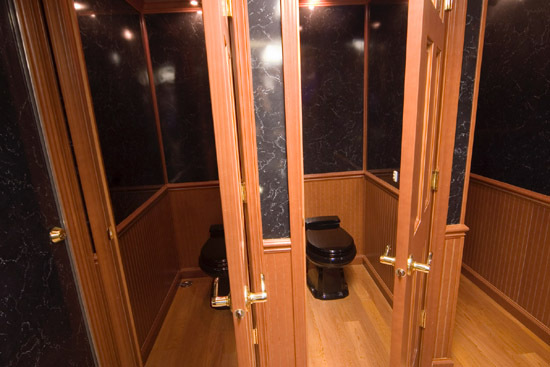 When you’re searching “Portable Restroom Rentals Peoria” Royal Restrooms of Arizona has you covered. 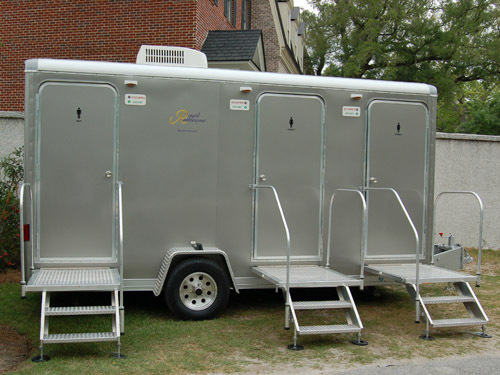 We have a selection of portable restroom options that can include showers and even luxury portable restroom facilities. 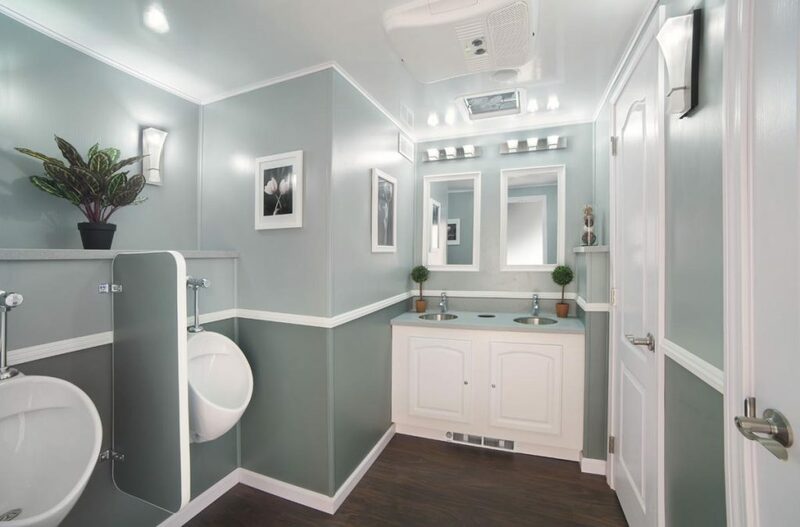 For 6 years, Royal Restrooms has been a reliable name in Luxury Portable Bathroom, Toilet, Restroom, and Shower rentals for kinds of private, corporate and VIP events. 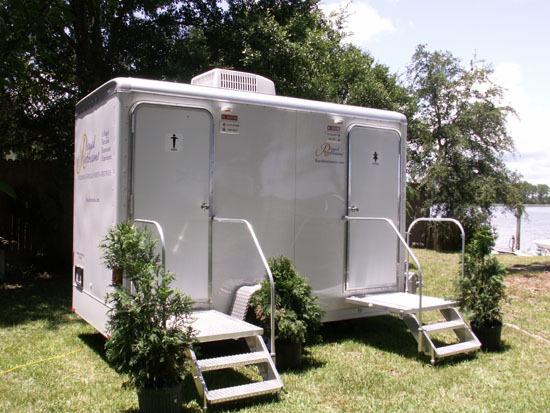 At Royal Restrooms, our commitment is to providing unprecedented service and only the highest quality portable bathrooms and shower trailers at your outdoor events.Our restrooms, bathrooms and showers are the standard in portable comfort and convenience making them suitable for all kinds of events like parties, corporate retreats, outdoor weddings, and even music festivals. We recognize the fact that most people feel out of their comfort zone in an outdoor environment for long periods of time primarily due to the lack of decent restroom facilities. To remedy this and make your outdoor experience as comfortable as possible, Royal Restrooms takes pride in providing comfortable and contemporary alternatives to traditional restrooms, suitable for sporting events, construction jobs, and outdoor events. Since it came in business 6 years ago, through the tireless efforts of our team and their commitment to what we do, Royal Restrooms has growninto the biggest independent long and short term restroom and shower rental service in not only Arizona, but the entire southwest. 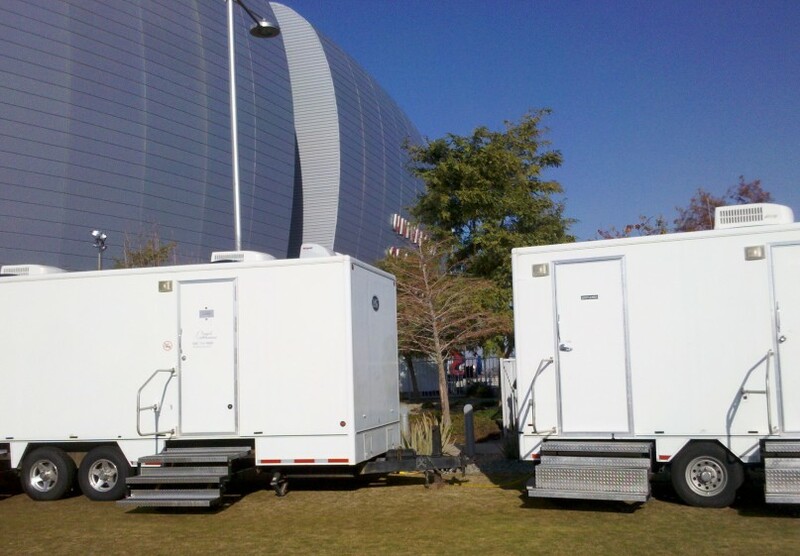 Whether it’s a long-term event like a music or film production or construction remodeling that you are organizing, setting up an emergency disaster camp, or organizing a short one-day event, Royal Restrooms is equipped to provide portable restrooms of varying sizes and features to suit your event at short notice. 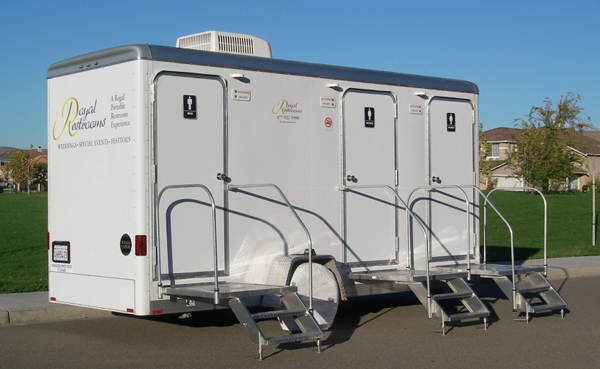 With a vast inventory of portable restrooms and shower trailers ready at all times, and an efficient transport network, we can deliver what you need to your event location quickly and effectively. 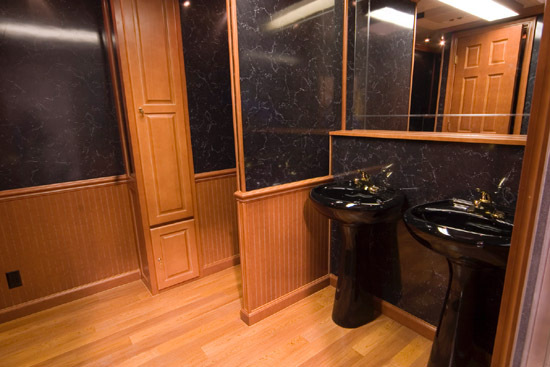 Royal Restrooms offers stylish and contemporary bathroom solutions for elegant weddings, private parties, office events, reunions,festivals, and any and all outdoor events in Arizona and surrounding areas. 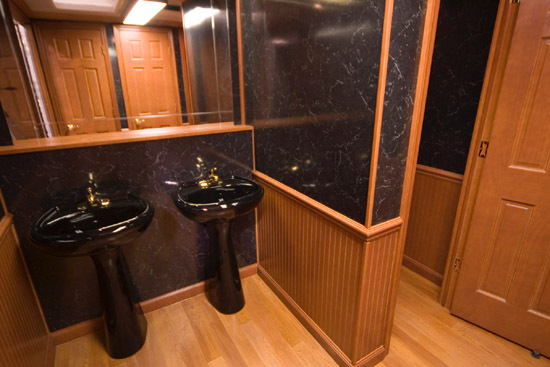 Sanitation is a primary concern when using outdoor toilet facilities, but with Royal Restrooms you can put your mind at ease and be assured that all shower trailers we provide are the gold standard in comfort, convenience and sanitation, at an incredibly affordable price. To book portable services for your next outdoor event, Call us today on 480-734-9809!